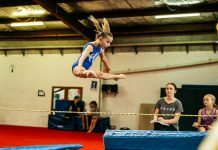 With last week’s crippling heatwave covering the country, just the thought of exercising and exerting energy left us all feeling sweaty and lethargic. 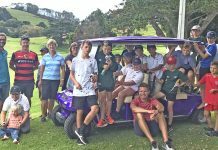 Not so for 50 Waiheke primary and intermediate school aged students enrolled in the Kids Holiday Blast. 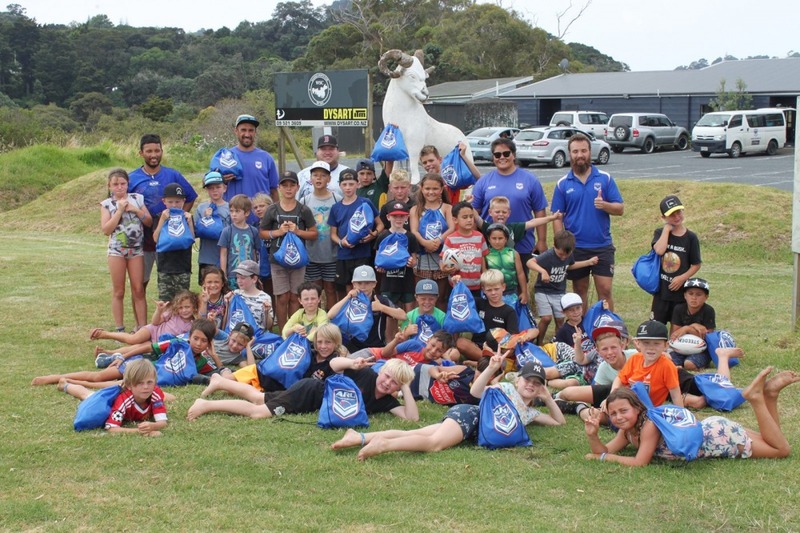 The three day rugby league orientated school holiday programme run by the Auckland Rugby League encouraged children to get active outdoors with friends, playing games and practising skills. The array of cones and sporting gear turned the Waiheke Sports Club into something resembling a military style boot camp. 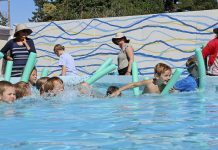 Between the fun games there was a constant reminder from the five coaches to drink water and to slip, slop and slap. On day one we had an unexpected visitor, which got the kids excited and the coaches even more so. Local lad, Brandon Smith, had a four-day break from the Melbourne Storm pre-season training and decided to fly back to attend. The Kiwi number 9 spent the full day with us playing games, sharing his knowledge and even cooling down on the water slide with the kids. At the day’s end the kids all left exhausted but with big smiles on their faces at the thought of having two more days of it. With all this fun came a big mess and Brandon, son of Scrubs cleaning, was adamant he was going to help. Not only is he a talented footy player but he’s also handy on the vacuum cleaner. Although he is up there with the top in his sport he is so grounded and doesn’t forget his roots and where he came from. He is such an inspiration to our children.